A new venture for me- I’m creating a page to “house” my personal A-Z’s of Portugal. What’s it all about? Well, the idea of a series of personal A-Z’s came initially from Julie Dawn Fox. 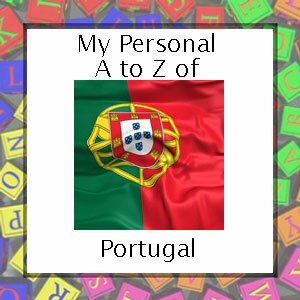 Based in Central Portugal, this lovely lady set herself the challenge of writing at least 26 posts (one for each letter of the alphabet) describing different aspects, likes and dislikes of life in her adopted country. She kicked off the series with A is for Alva, relating to the River Alva which flows past the end of her garden. Julie’s enthusiasm was catching and before too long lots of people were taking up the challenge, myself included. 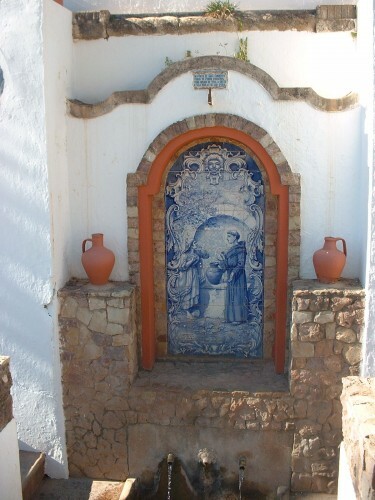 I’ve had a home in the Algarve since 2004, and part of my reason for starting a blog was to share aspects of my life there. So it wasn’t long before I’d contributed A is for Alte – a lovely inland village of natural springs, bougainvillea and whitewashed houses. 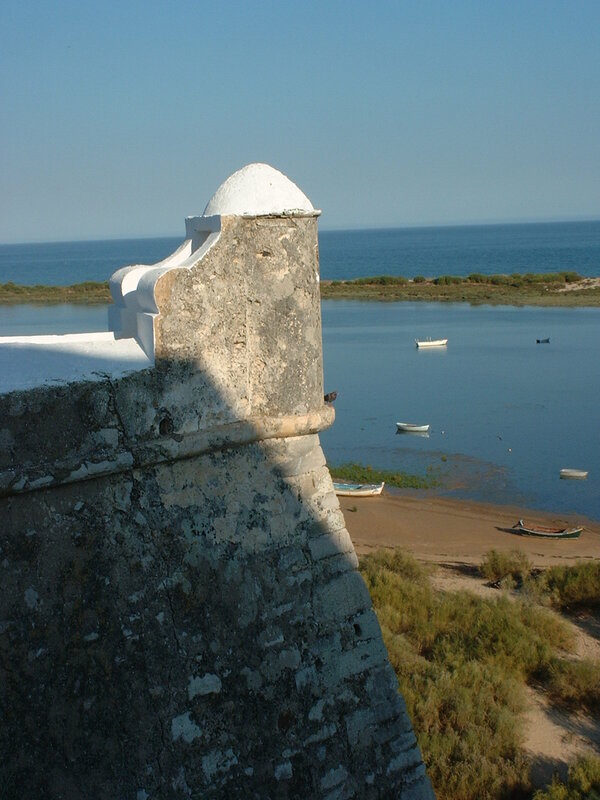 and then a tiny nearby favourite of mine, C is for Cacela Velha. 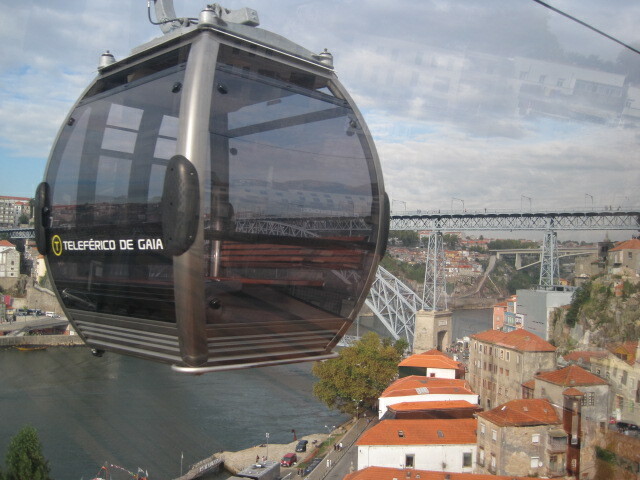 Time to spread my wings and fly up to Porto, and the river of gold, for D is for Douro. Next came E is for Elvas, Evora too. F is for Fonte , all about fountains and springs. What would “G” be for? 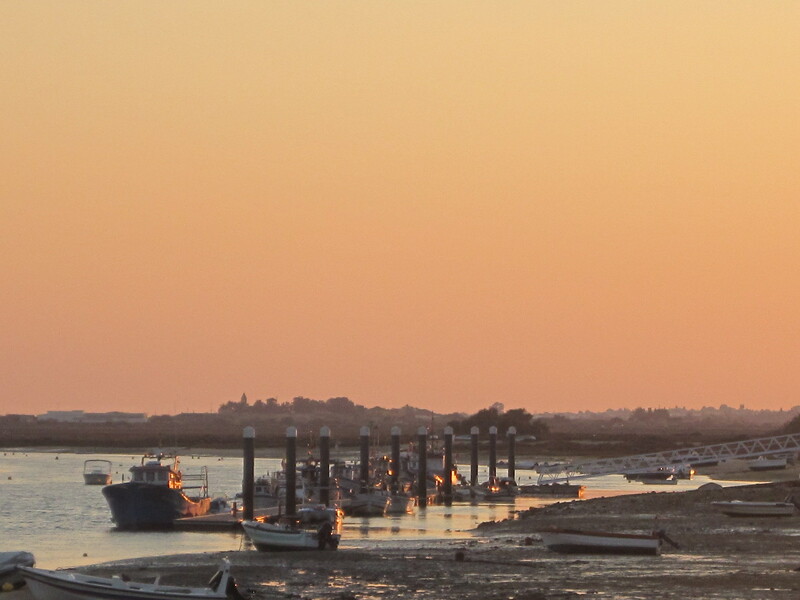 The River Guadiana, of course. 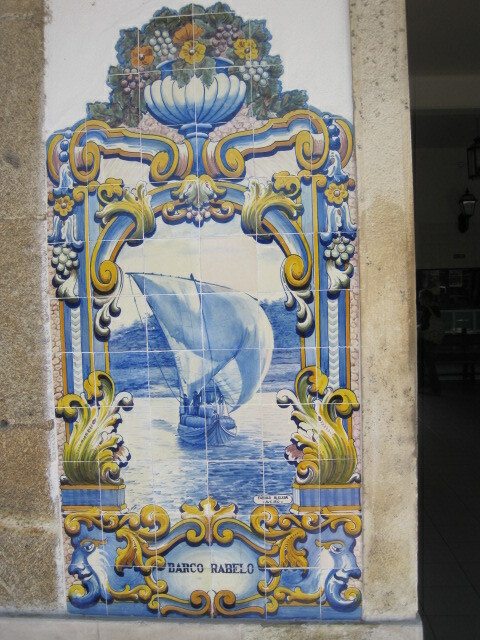 H is for Happy Heart tells of Guimaraes, European City of Culture for 2012. 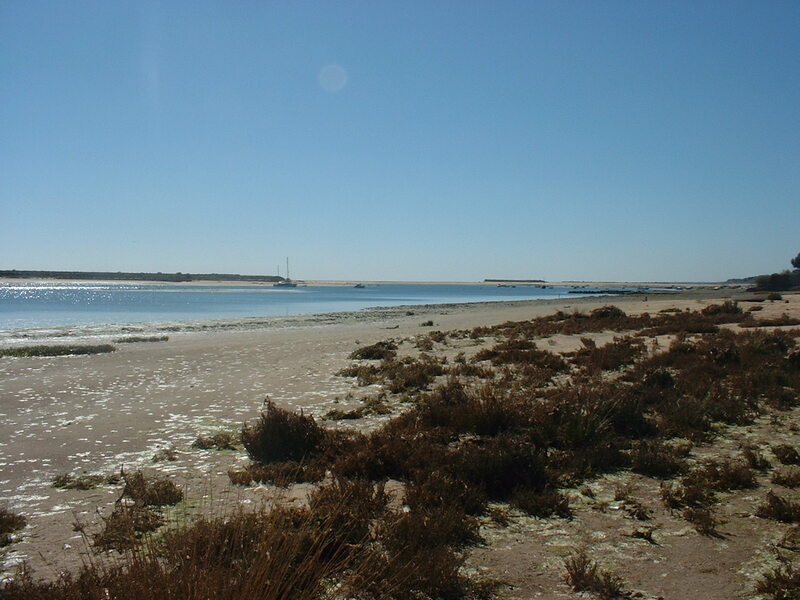 I is for Ilhas is devoted to one of my favourite aspects of the Algarve, the offshore islands of the Ria Formosa. 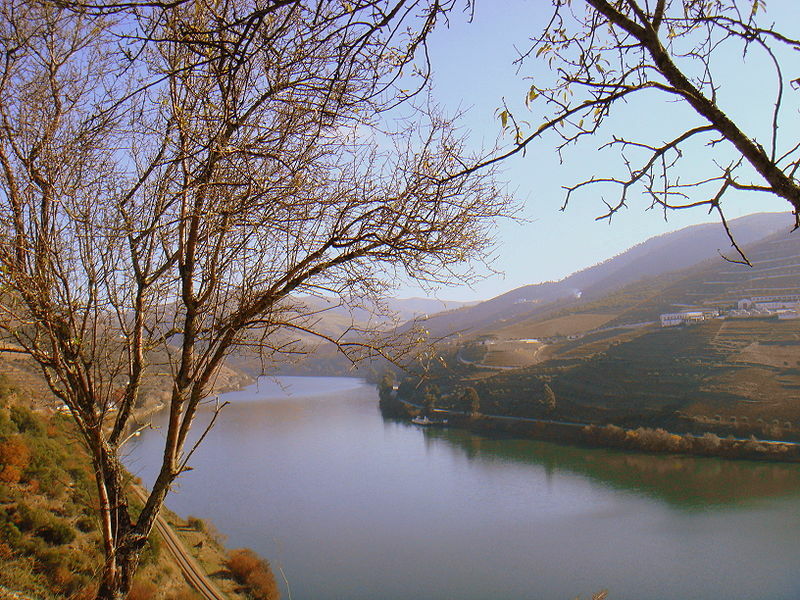 You remember my D is for Douro post? Well, I finally made it! And the result, of course, is P is for Porto. I absolutely loved it! A bit of a leap forward into T is for the Tavira Vase. 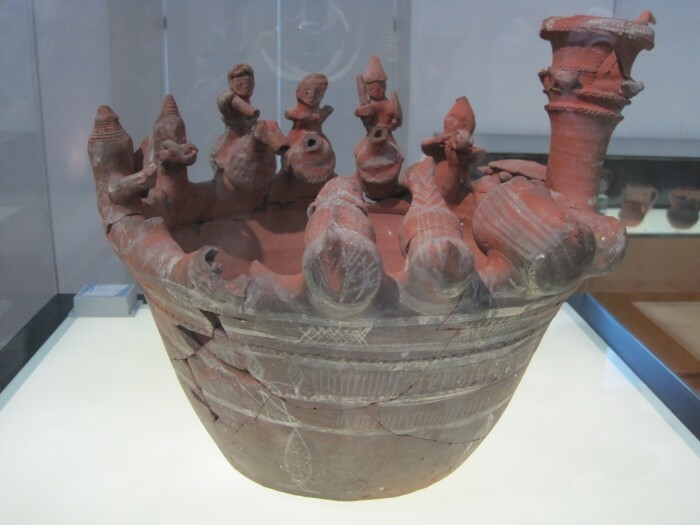 The Islamic Museum in Tavira contains this fascinating piece of pottery. 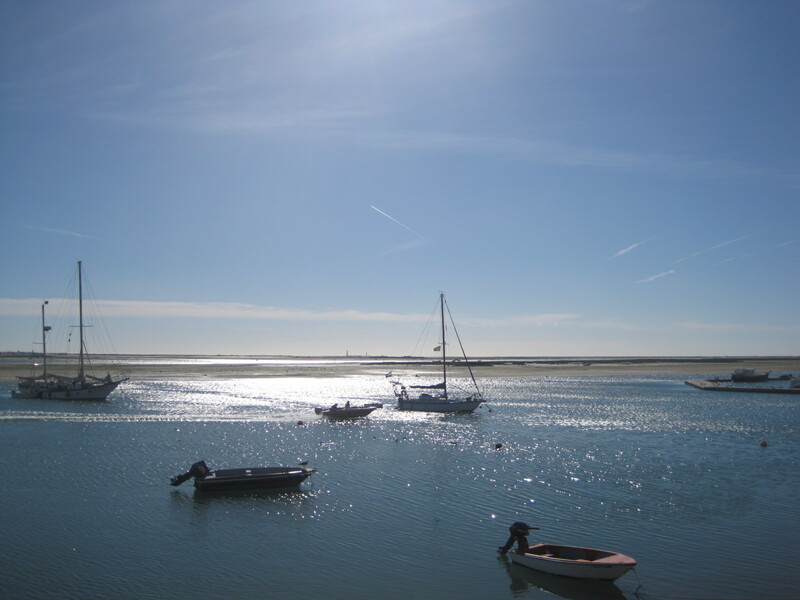 Still in the Algarve, O is for Olhao is my jump off point to get to the islands of Armona and Culatra- two of my favourite places. As Winter approaches I always start to daydream, so Q is for Quinta was born. And a barco rabelo! What more would I need? 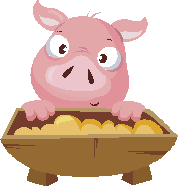 Trying to keep my Polish A-Z level with this one, having written about Queen Jadwiga of Poland, next I introduce the six Portuguese kings named João and a tale of wild boar in J is for João and “javali”. Meantime the challenge is growing. Such diverse places as Australia, Dominican Republic, Greece and the Netherlands have champions. Not only that- the alphabet challenge is being interpreted in new ways. Alyson Sheldrake of The Thought Palette has chosen to apply it to Art, her specialist subject, while Susan Writes Precise focuses on her fascination, Words. No reason why you couldn’t join in. What’s your passion? What could be better than a forum to write about it? Read more about the challenge by clicking on the logo below, designed by Alyson. Never one to do things by halves I’m also completing My personal A-Z of Poland – my father’s homeland. Why not join me there? Nice blog site you have! Beautiful photos, Jo, and I love the idea of an A to Z.